The General Assembly is responsible for establishing policy, direction of the committee work, agreeing finances and promoting membership. It meets once per year usually in June. The members of the General Assembly also meet for an interim Board meeting usually towards the end of each year. 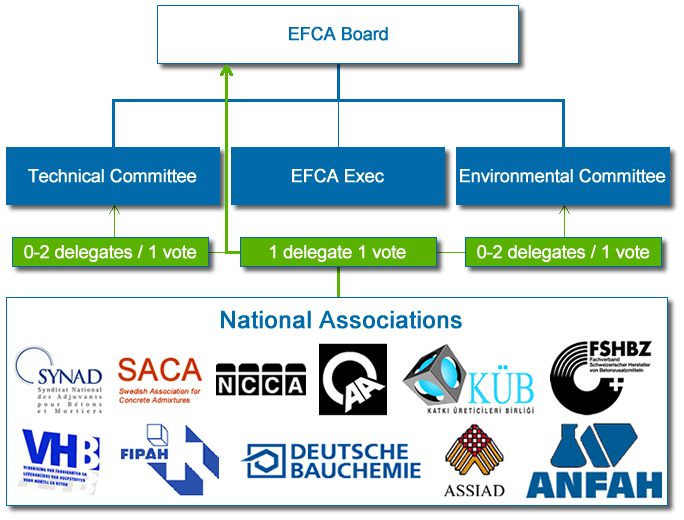 EFCA Members are partners under the Federation statutes and are National Admixture Associations made up of two or more companies in each country. Each National Association may delegate one or more representatives to the General Assembly but has only one National vote. 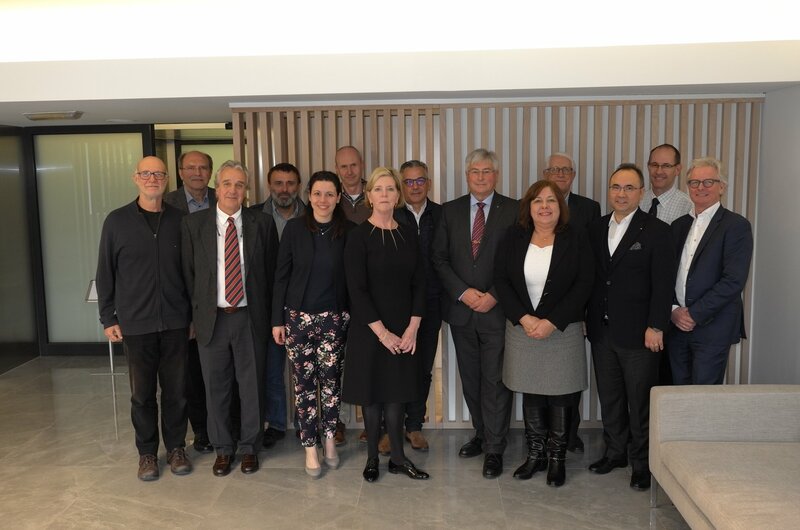 The Executive Board, whose members are elected by the General Assembly, effectively manages operations on behalf of the Board by monitoring the progress of agreed action items by the committees, advising on the need to take action on new and developing issues and controlling finances, thus ensuring continuity of the Federation. The TC is responsible for coordinating work on Standards, Codes and Certification matters. 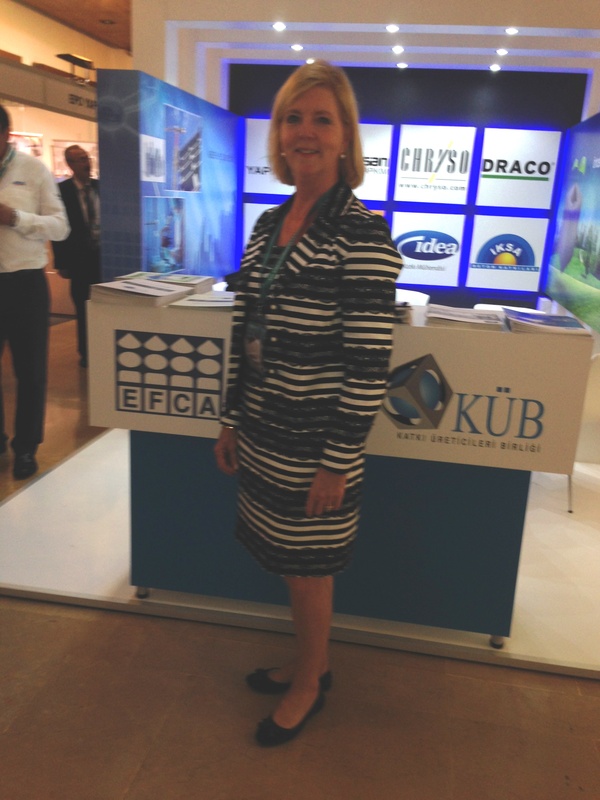 It promotes improvements to technical quality and production control by EFCA members. Each National Association may delegate one or more representatives to the TC but has only one National vote. The EC is responsible for developing harmonised safety and sustainability policies. It provides advice on the safe and responsible use of admixtures throughout the life cycle of concrete products and construction projects. Each National Association may delegate one or more representatives to the EC but has only one National vote. The EFCA secretary is the only paid post and is on a part time retainer basis. The secretary’s role is to organise and minute meetings, control finances, collect statistics, provide a focal point for information and advice to external organisations or individuals and co-ordinate day to day running of the Federation. 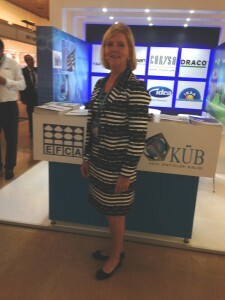 The secretary may also represent EFCA on a number of European committees. Admixture producers must join their National Admixture Association in order to become involved in EFCA work. Most National Associations have associate membership for suppliers and supporting companies and they are also encouraged to contribute to the Federation’s work as appropriate. Where there is no National Association, EFCA will help and encourage local admixture manufacturers to form an association.